Once you do that, you will be asked to create a “Passcode”. Since we have already done that, we are getting the “Enter Passcode” screen. 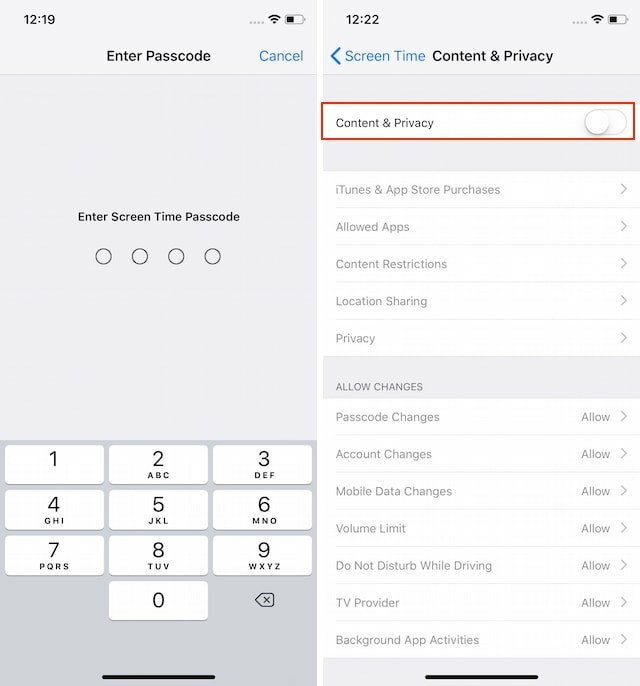 Just create the Passcode and on the next screen enable the “Content & Privacy” option. Now, if you want to hide the native apps, tap on the “Allowed Apps” option. 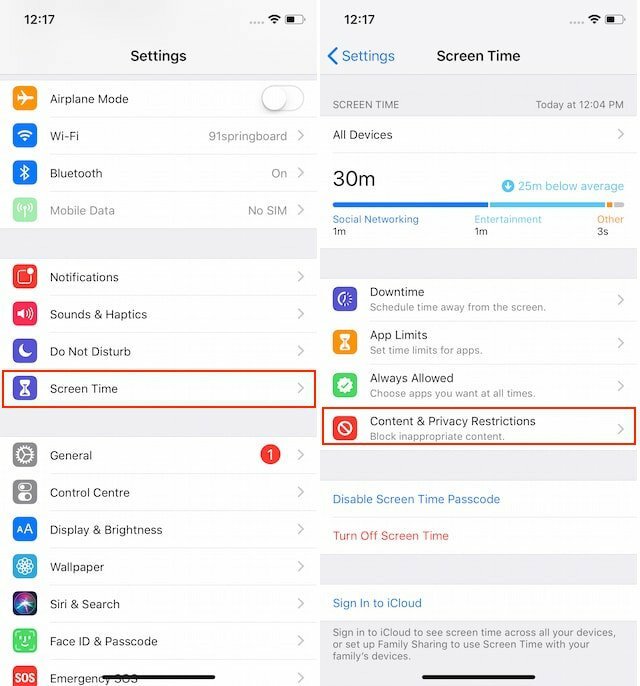 Here, disable the apps that you don’t want to appear on the home screen. 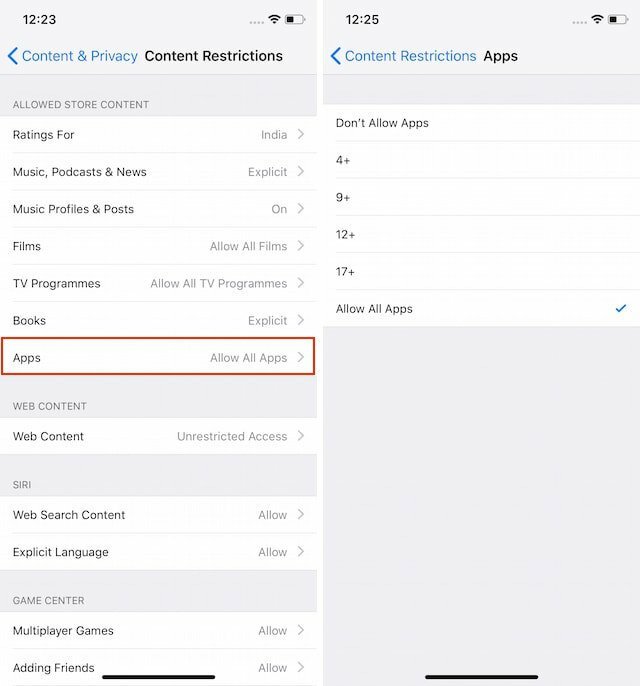 For hiding third-party apps, tap on “Content Restriction”. 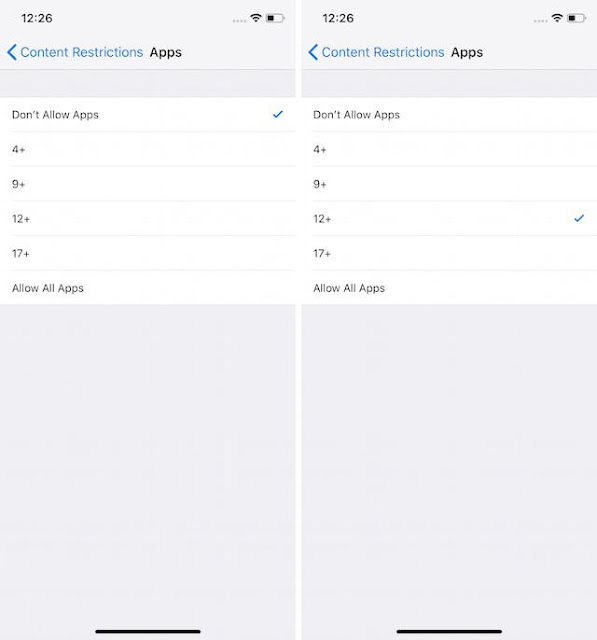 As you can see, there’s a lot of things that you can restrict on your iPhone. It is here where you can restrict the type of music, podcasts, movies, books, and more that are available to the user. However, since this article focuses on hiding apps, tap on the “Apps” option marked in the picture below. 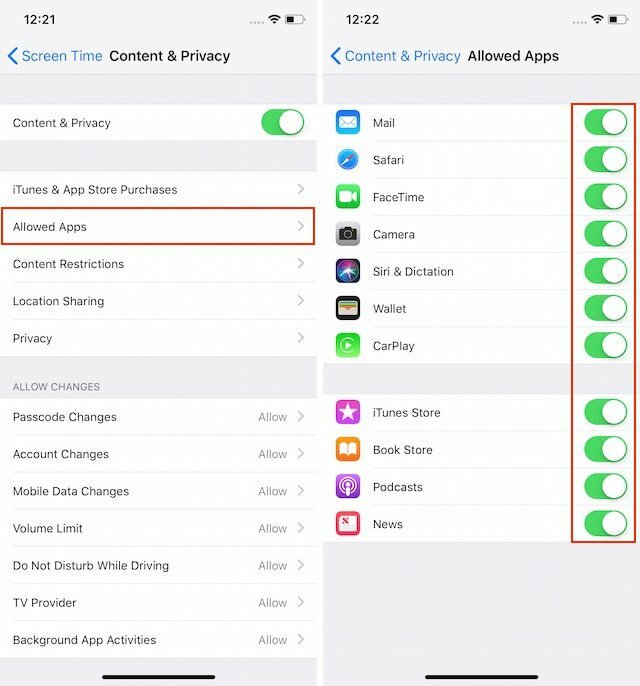 By default, you will see that the “Allow All Apps” option is selected. Here you can do a couple of things. Firstly, you can hide all third-party apps by tapping on the “Don’t Allow Apps” option. Or, you can hide apps by age restrictions. For example, tapping on the “12+” option will hide all the apps that require the user to be 12 years or above. 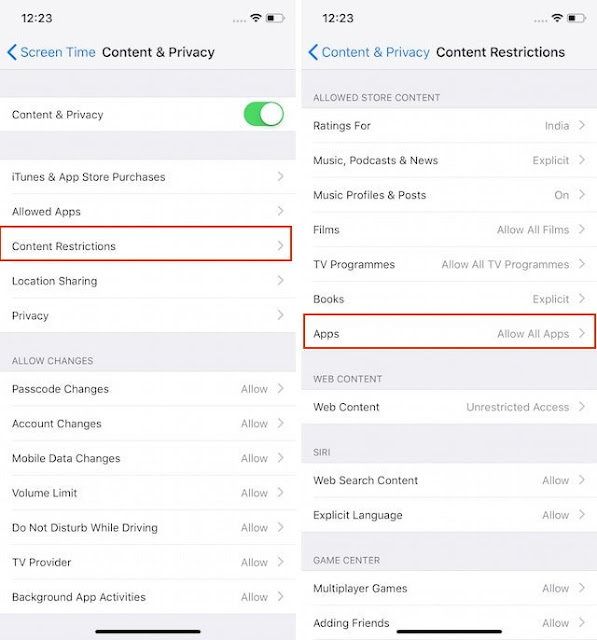 As you can see, while you cannot hide apps individually, using the age restriction feature is good enough to hide sensitive apps. 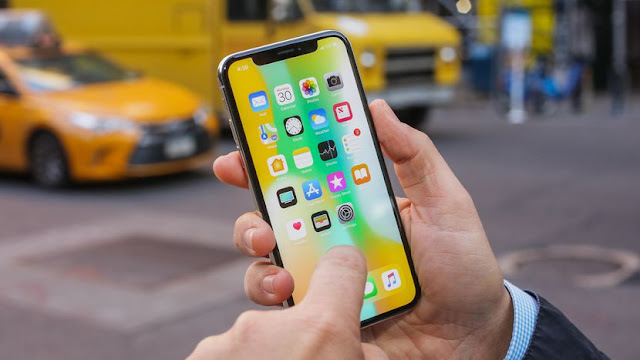 While things might have changed a little in iOS 12, the underlying principle remains the same. 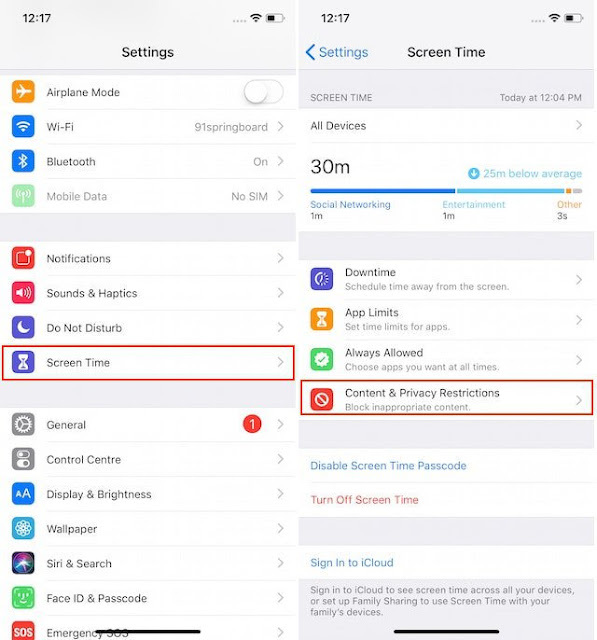 You can use this feature to hide games from your kids or any way you see fit. Do share this article if you found it useful and let us know which apps you need to hide on your iPhone X.